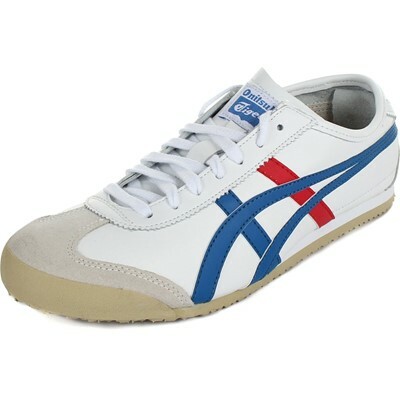 The iconic Mexico 66® model was born in 1966 and debuted at the 1968 Olympic games pretrials in Mexico with a premium white leather, stitched stripes. 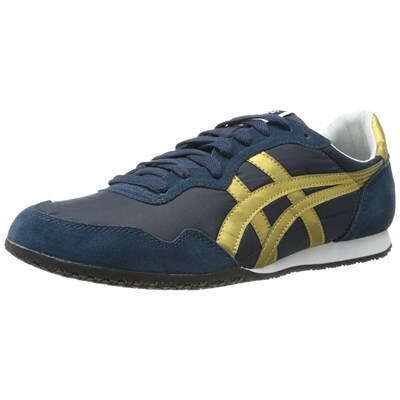 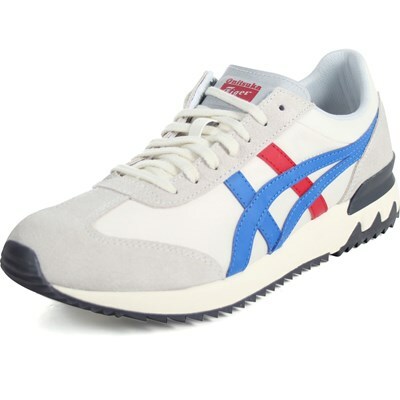 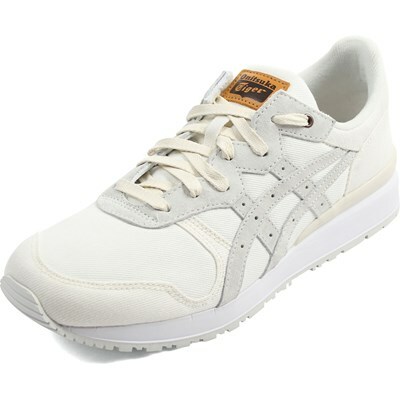 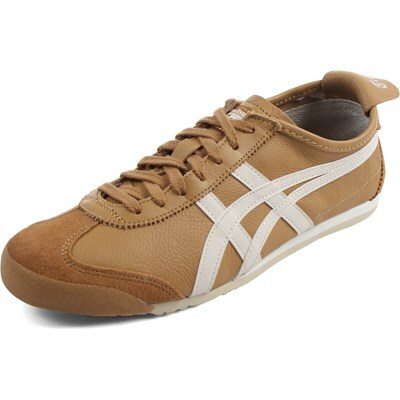 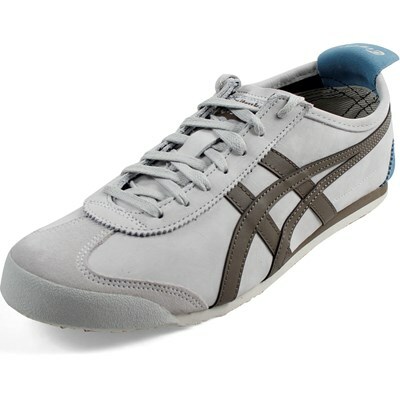 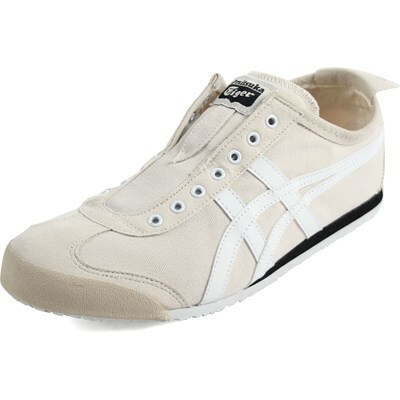 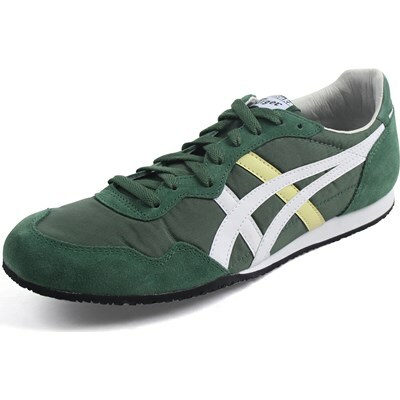 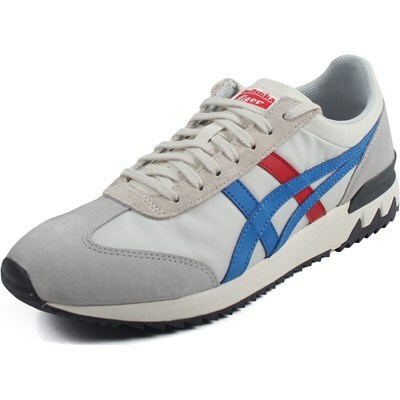 Today, the classic runner has been reawakened and remains to be the most popular shoe in the Onitsuka Tiger® collection. 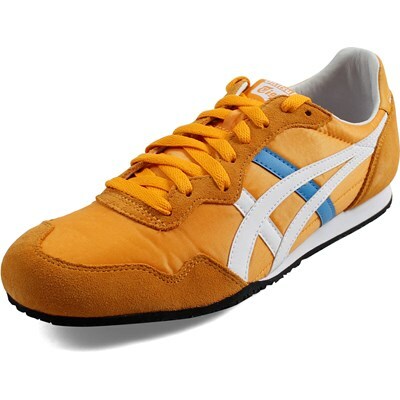 Since its revival, the heritage racer gets the full-grain leather treatment on the side panels and tiger stripes, while the heel and toecap are finished off with a smooth suede, accompanied by a natural leather heel tab, branded with the Onitsuka Tiger® emblem. 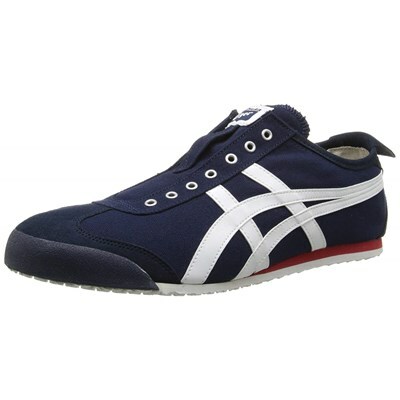 Textile lining with a perforated, cushioned foot bed for all-day comfort. 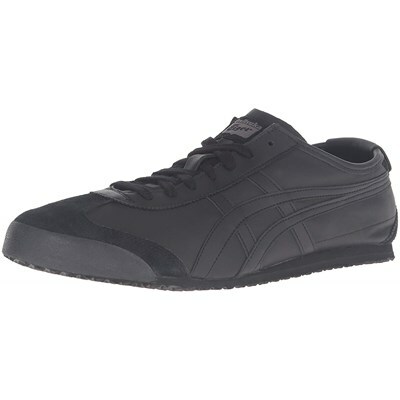 Rubber out sole provides excellent traction.